PAELLERA SIN TAPA INOX Hay 3 productos. PAELLERA SIN TAPA INOX 32 CM. PAELLERA SIN TAPA INOX 32 CM. 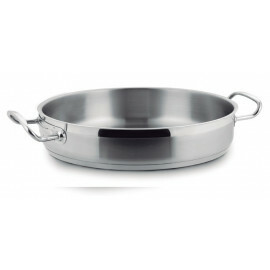 PAELLERA SIN TAPA INOX 36 CM. 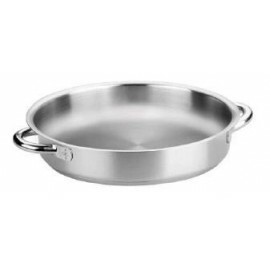 PAELLERA SIN TAPA INOX 36 CM. PAELLERA SIN TAPA INOX 40 CM. PAELLERA SIN TAPA INOX 40 CM.